A crippling knee injury forced Elliot Mills to trade in his FBI badge for dusty chalkboards and bored college students. Now a history professor at Puget Sound university, the former agent has put his old life behind him, but it seems his old life isn't finished with him. 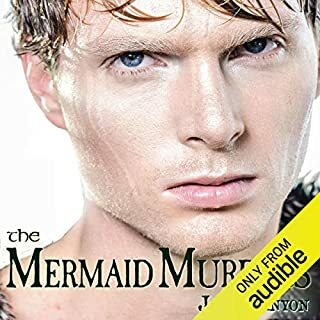 Clever and ambitious, Special Agent Adam Darling (yeah, he's heard all the jokes before) was on the fast track to promotion and success until his mishandling of a high profile operation left one person dead and Adam "on the beach". 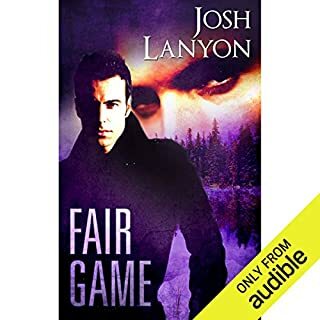 Now he's got a new partner, a new case, and a new chance to resurrect his career, hunting a legendary serial killer known as the Crow in a remote mountain resort in Oregon. I like this author's work. Point Blank is not atypical of her work, but the novellas are less polished than her recent work. Props to her for finding federal security officers most of us have never heard of. It was hard to finish because the narrator has a very stylized way of reading. There are brief, voiced vowels added to the front and back of many words, so that instead of "Will" it's "uhWill" or Willuh." Sometimes there is a sort of "ng" added in there, too. 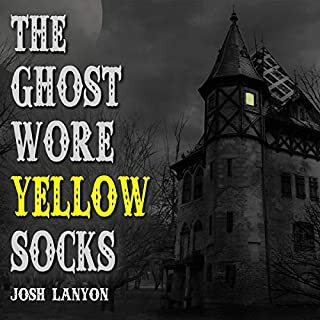 Since this affectation is part of the author's style of reading, it's there in the narration and both character's voices, although the pitch of the voices is quite different. Generally, speaking, the narrator does a decent job keeping all voices distinct from one another, which is a definite strength. 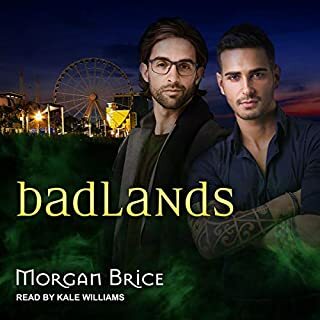 Non-American accents are problematic though--even I can tell that the French accent is awful--and the narrator struggles to keep the accents consistent. With one exception, his female voices are pretty good. Do listen to the sample. It may be that the manner of speaking that ruined the recording for me sounds just fine, or even attractive, to you. 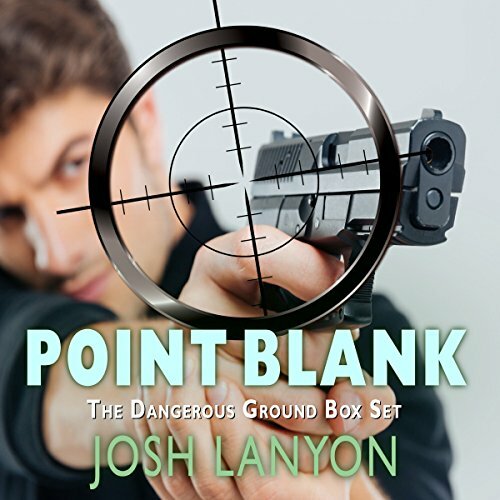 What did you love best about Point Blank: Five Dangerous Ground Novellas? The relationship between Will and Taylor as it progressed through all the books. What other book might you compare Point Blank: Five Dangerous Ground Novellas to and why? What does Derrick McClain bring to the story that you wouldn’t experience if you just read the book? He does a great job with all the voices. The fighting/sniping/arguing the MC’s did through the first 4 novellas really took away from my enjoyment of this series. I loved Taylor but I just wanted him to dump Will and move on. The narrator did a fantastic job and brought the story to life. ... I just wish there was a little more action (outside the bedroom). There could also be a little more details in the end of each story, they all seemed to just stop and you think to yourself "wait what happened next". Great reader! I really enjoyed the storylines. The stories flowed together well! The characters were great! 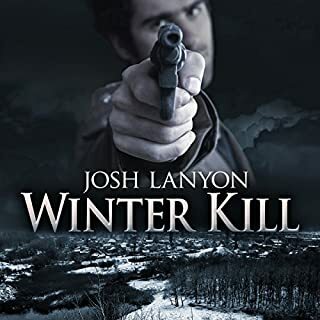 Josh Lanyon never fails to spin a thrilling mystery and suspenseful romance. Derrick McClain does a great job narrating. 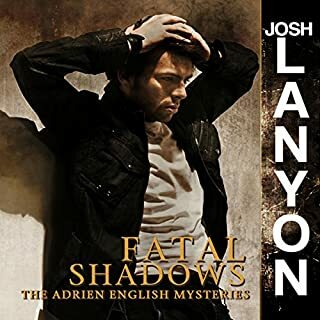 This series is right up there with the Adrien English mysteries. So good.